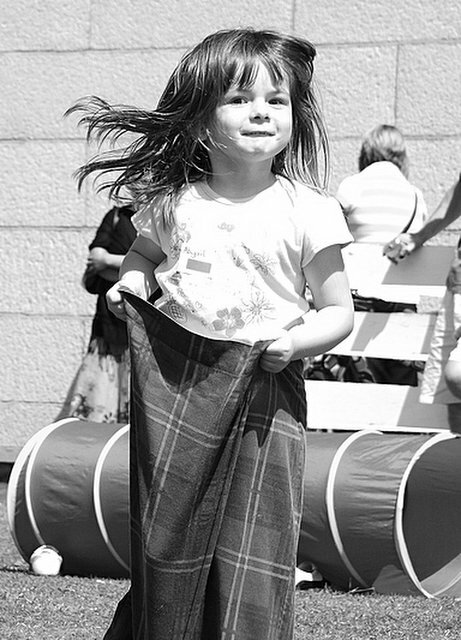 It's a classic this one, captured mid air during the sack race, or in the case of nursery the tartan pillowcase race! I'm happy to report that Abigail and Daddy came second in the piggyback race, Paul reckons he ws first but I was an official judge and he was definetly second. I think second is brilliant as there were atleast 20 or so dads but Paul is so competitive that only first will do. 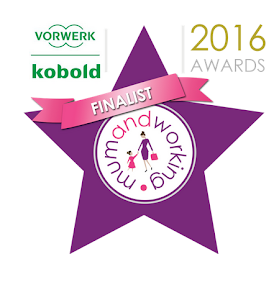 Abigail is getting presented with the ribbon tommorrow!